For a friend’s wedding I recently traveled to Chicago. Since that’s where I did my doctoral work, we have many friends there and love the city. 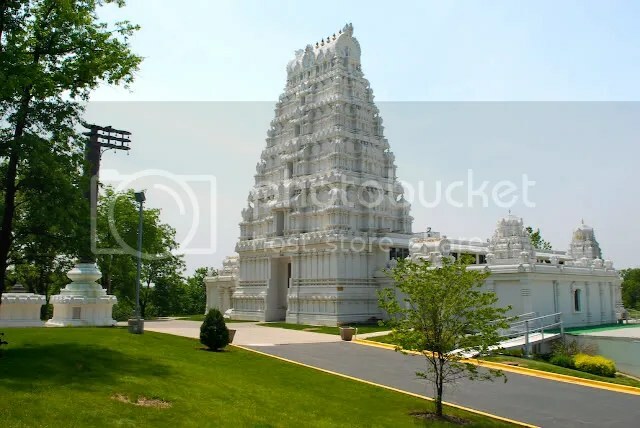 I have previously posted on the architectural wonders of Chicago, the Balaji Temple and have run the Chicago Marathon! On this visit, I additionally got darshan at the exquisitely maintained Hindu Temple of Greater Chicago! Was surprised at their calendar of activities including Yoga, Meditation, Gita Recitation, Discourses and Sunday School. And importantly a cafeteria serving dosas, idli sambar, yogurt rice and else. Reason enough to go! At Rama’s feet I seek refuge!